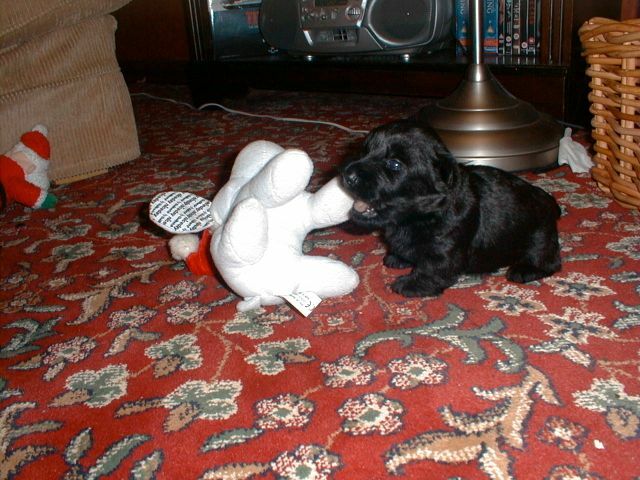 Still keeping with the last week’s long ago flashback, this is one of me, brawling with what has become Finlay’s “Baby”. Even now I sometimes come along sneakily and pinch “Baby” from under Fin’s nose, and give him a quick bite or two ……. It looks like the makings of an epic battle! Saw you on pet blogs united. Nice to meet you. Love the picture, so cute! Wow what a little cutie pie! 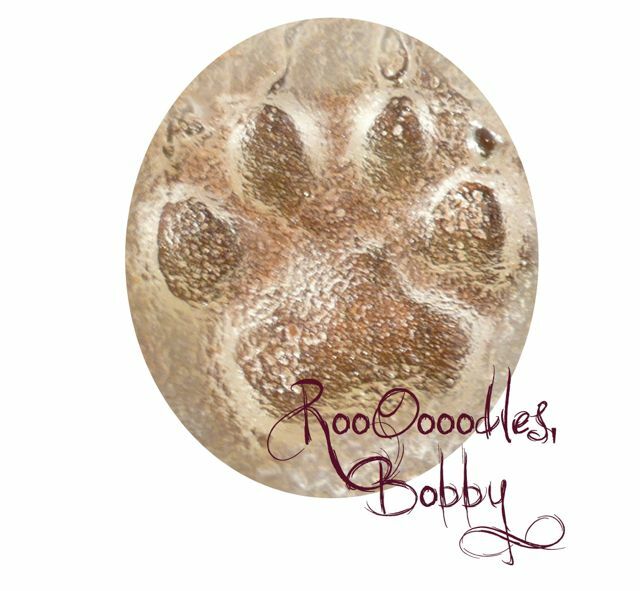 Hi I am Sasha, I saw you on Pet Blogs United and I wanted to say hi and introduce myself. Mommy and I are crazy for scotty dogs. I hope we can be pals now.